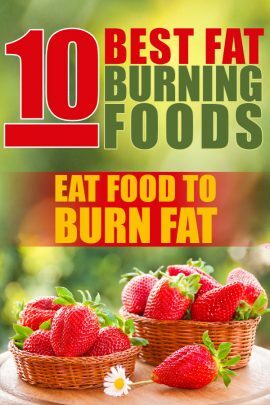 10 Best Fat Burning Foods - "Eat Food to Burn Fat"
Burning fat can be a difficult thing to manage, especially when take-out is just a phone call away. 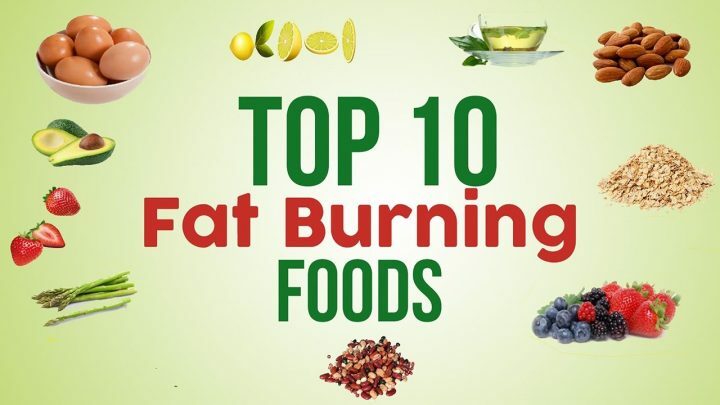 But did you know there are foods you can eat that will burn fat? It seems a bit counter-intuitive: “Eat food to burn fat“, but rest assured it is not. Grapefruit is an excellent snack alternative for several reasons. First, it is high in water and fiber content (roughly 90% water and 2g dietary fiber), both of which contribute to satiety. Second, it is considered a low-energy-dense food, meaning it can be consumed in higher quantities while offering fewer calories. A single grapefruit contains approximately 60 calories. Both yogurts are great sources of calcium and healthy bacteria, which improve digestion and reduce bloat. However, Greek yogurt is exceptionally high in protein, containing nearly twice as much as regular yogurt (roughly 17 g compared to 10 g). Protein is essential for repairing and building muscle after work outs, and researchers are studying protein’s effect on satiety and fat burn. Additionally, Greek yogurt contains nearly half the carbohydrates (5-8 g) as regular yogurt (13-17 g), and low carbohydrate diets are often used to lose weight. So take advantage of this high-protein snack! Mix in some high-fiber fruits for even more taste and increased satiety. Quinoa is another food high in fiber, protein, and various vitamins and minerals. One cup cooked quinoa contains roughly 8 g protein and 5 g dietary fiber, which keeps hunger away by increasing satiety. Studies show high-fiber diets consisting of 35-45 g fiber per day result in higher weight loss. Quinoa is also naturally gluten-free and is used by many as a healthy alternative to rice and pasta. Quinoa contains significantly higher protein and fiber to promote healthy muscle growth and a healthy digestive tract. Cinnamon is a smart way to add flavor to foods to burn fat. Cinnamon is low in calories, and it maintains blood sugar levels by regulating insulin spikes, keeping hunger at bay. Cinnamon reduces blood glucose concentration (eliminating possibilities of fat storage in cells) and optimizes insulin sensitivity. In one study, subjects consumed 50 grams of carbohydrates in instant Farina cereal with 6 grams ground cinnamon. Blood glucose concentrations were measured every 15 minutes and researchers determined cinnamon significantly reduced blood sugar levels. Not only is cinnamon nutritionally versatile, but it can also be added to many other foods and drinks like tea, oatmeal, toast, and even fruit smoothies. Green vegetables offer various fat burning benefits. Green vegetables are high in phytonutrients. Specific green vegetable phytonutrients include lutein and zeaxanthin, which protect from cataracts and age-related macular degeneration. 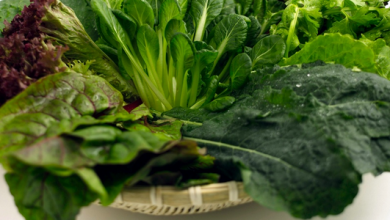 Excellent sources of phytonutrients include spinach, kale, and collards. Also, green vegetables are high in vitamin K, which prevents blood clotting. 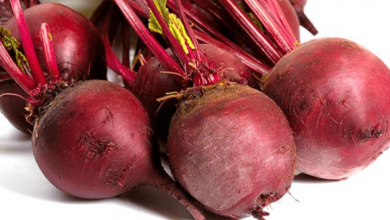 Considering 300,000 to 600,000 Americans each year suffer from blood clots, green vegetables are extremely important for maintaining overall health. Green vegetables are also high in fiber, which helps fill you up with fewer calories. Some people consider green vegetables to be a “negative calorie foods.” Although this isn’t an official nutritional term, this is generally understood to mean foods like celery (low in calories) demand a relatively large amount of calories just to digest it. Black coffee is an excellent drink to stimulate metabolism. With caffeine as a main ingredient, black coffee contains little to no calories. 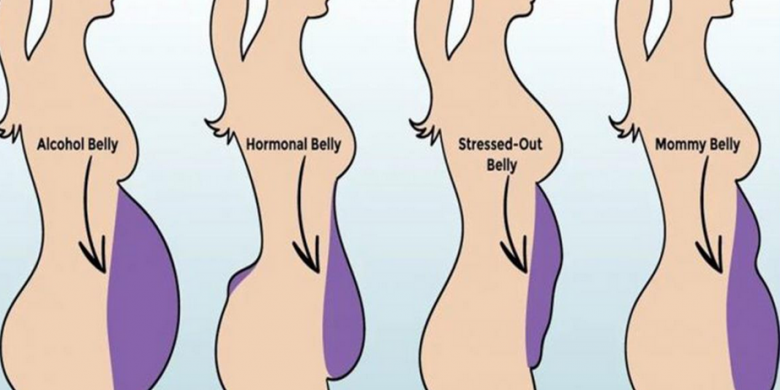 Caffeine affects metabolic rate and also supplies energy. A clinical study suggests 100 mg caffeine increased resting metabolism and energy expenditure in lean and post-obese test subjects. Researchers determined caffeine may also promote thermogenesis (burning calories to produce heat) in treating obesity. Harvard researchers also state men who drink 3-4 cups of coffee a day are “half as likely to develop Parkinson’s disease as those who skip the java” because caffeine affects dopamine molecule levels. However, avoid cream and sugar in your black coffee. Those ingredients only add unwanted calories and increase blood sugar levels. Green tea is another fat fighting drink. Catechins, a flavonoid and a component of green tea extract, is said to affect body fat reduction. A 12 week double-blind study observed the effects of green tea extract on 2 groups of Japanese males. Each group consisted of men with similar body mass index and waist circumference. The men ingested either 1 bottle green tea extract containing 690 mg catechins or 1 bottle containing 22 mg catechins. The group that drank green tea extract with higher catechins experienced a reduction in body mass index and waist circumference compared to the other group. Air-popped popcorn is a healthy alternative to many commonly consumed snacks like chips. In 1 cup tortilla chips there are 293 calories and 1.8 g saturated fat. Compare that to only 31 calories and 0 g saturated fat in plain air-popped popcorn. Since popcorn is relatively low in calories, you can eat more of it, feel full, and avoid consuming too much saturated fat. Saturated fat raises cholesterol, which can result in heart attack and stroke. Also, Joe Vinson, professor of chemistry at University of Scranton, explains popcorn is rich in polyphenols, an antioxidant linked to preventing cancer. However, avoid butter and all its unhealthy fats. Movie popcorn may be tasty, but the extra butter adds unnecessary calories. To add a little flavor, try grating a small amount of parmesan cheese instead. Meats like chicken, beef, turkey, and fish are excellent sources of protein for muscle recovery and growth. Researchers have revealed that higher protein diets increase satiety and decrease subsequent food intake. Additionally, protein is more filling than carbohydrates. In one clinical study, 36 subjects with high cholesterol were assigned to 4 diets ranging from 28 g beef per day to 153 g beef per day. The study lasted 5 weeks, and researchers determined partially replacing carbohydrates with protein (like lean beef) in a low-saturated fatty acid diet resulted in decreased bad cholesterol (LDL) and total cholesterol. Peppers, like jalape’os, are great for adding spicy flavors to foods like sandwiches, burgers, and salads. Peppers are high in capsaicin, the compound responsible for the spicy flavor that also provides weight loss benefits. 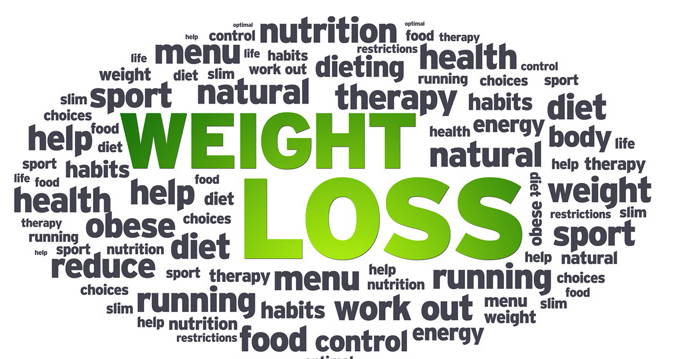 Research proves capsaicin has hunger suppressing and weight loss effects. One study shows the addition of 30 mg capsaicin to a high-fat breakfast and a high-carbohydrate breakfast decreased subsequent food consumption during lunch. The test subjects felt fuller and their desire to eat decreased after capsaicin. “Grapefruit And Weight Loss.” Medical News Today. 24 Jan 2004. Der. Jennifer Landa. “7 tips to reduce belly fat.” Fox News.